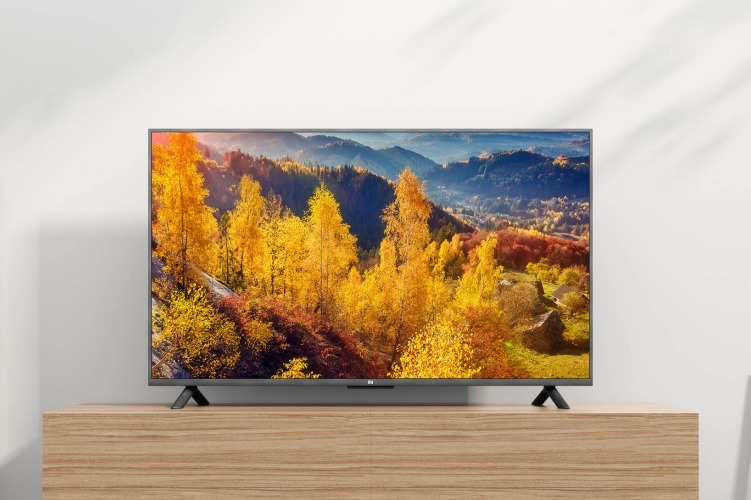 Further expanding its TV lineup, Xiaomi has today launched the 55-inch Mi TV 4S in its home country. The Mi TV 4S is a 4K TV, which features a number of features ranging from HDR support, Patchwall to Dolby Audio and ultra-thin bezels. The TV also packs Xiaomi’s Xiao AI assistant. The China price of the 4S is 2,999 yuan (or approx ₹31,000). This is a Xiaomi device so you know the specs are good. 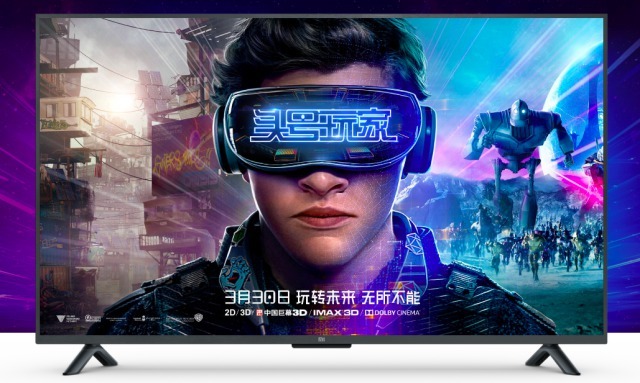 The MI TV 4S boasts a 55-inch (3840 x 2160 pixels) screen, that’s HDR ready. This means you’ll be able to experience your favorite movie or TV show in vivid and richer colors if the app or content you are viewing support it. It offers you a 178-degree viewing angle, 60Hz refresh rate, and 8ms dynamic response, which is decent for a smart TV in this price bracket. The Mi TV 4S has a premium build, thanks to a completely metal body, ultra-thin bezels, and subtle branding under the front panel. The highlight of this new TV , however, lies in the remote. Not only does it get voice control but holding the ‘microphone’ key also activates the Xiao AI voice assistant. You can use the assistant to change settings, channels or apps on the TV. Xiaomi says you could use commands such as ‘I want to see Pig Peggy’ to turn to particular content, ‘Shut down after 10 minutes’ to set timers, or ‘Fast forward to 54 minutes and 21 seconds’ to resume watching an offline media clip – without pressing a button. On the inside, the Mi TV 4S is powered by a 64-bit quad-core Amlogic Cortex-A53 chipset. This is coupled with 2GB of RAM, 8GB of internal storage and two 8W high-power stereo speakers that support both DTS and Dolby Audio. You get access to a ton of connectivity options such as Wi-Fi 802.11 b/g/n, Bluetooth 4.2, 2 USB, 3 HDMI and one AV port. The company has even provided an Ethernet port for you to connect the TV to the Internet. The Mi TV 4S is already available for pre-order in China, and will start shipping on April 3. No word yet on whether this will ever make it to India.